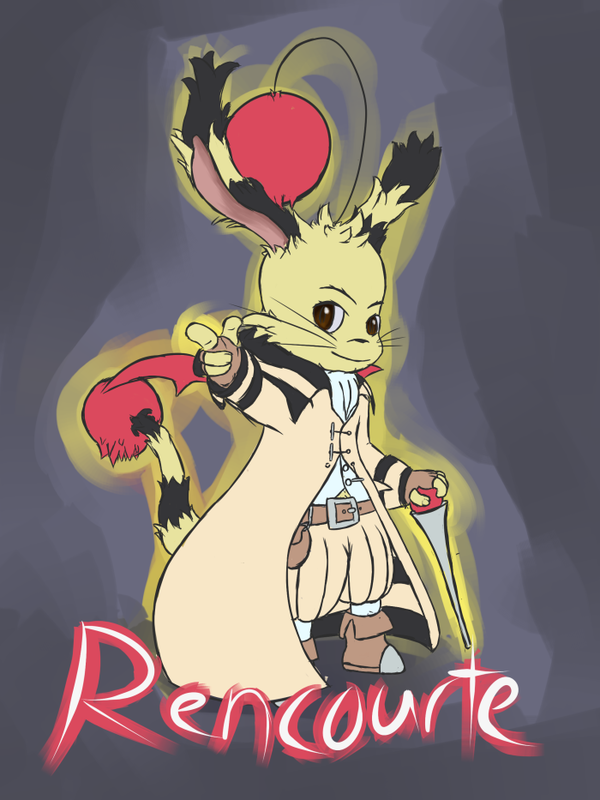 Because Moogles are some of the most adorable things, I have to be one sometimes. Made a Flaaffy too, for good measure. Rencourte is a Thunder Mage, while Noemi is an Animist.